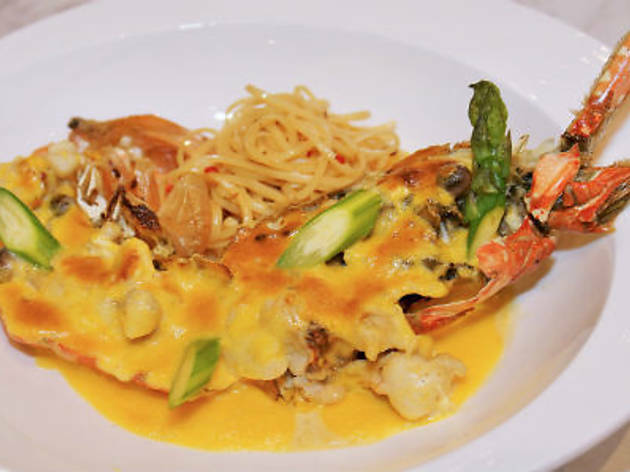 Celebrate Father's Day with celebrity chef Daniel Koh with a specially created Lobster Thermidor with Linguini. 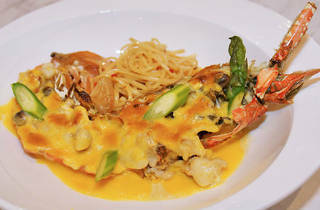 The dish will be offered at $29.80 to the first 100 diners and the dish itself features a flambe lobster with Gruyere cheese gratin, egg yolk, Dijon mustard, topped with mushrooms and asparagus, served with linguini. Each pair will also be given a complimentary fruit coulis each.